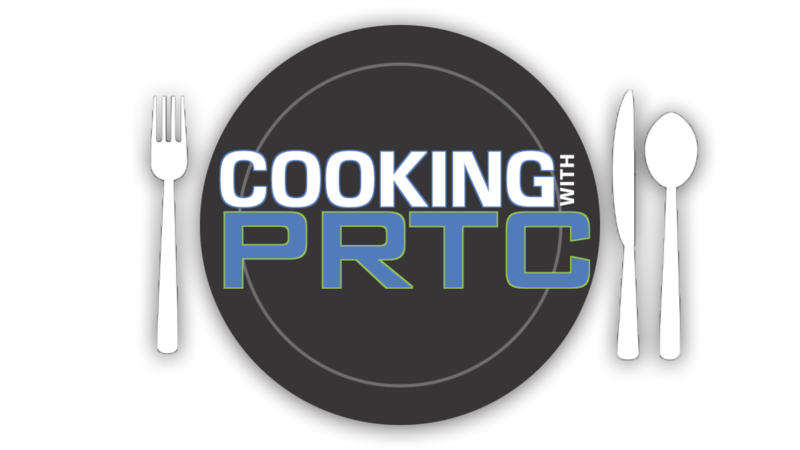 Join our local PRTC hosts as they explore the Lowcountry! 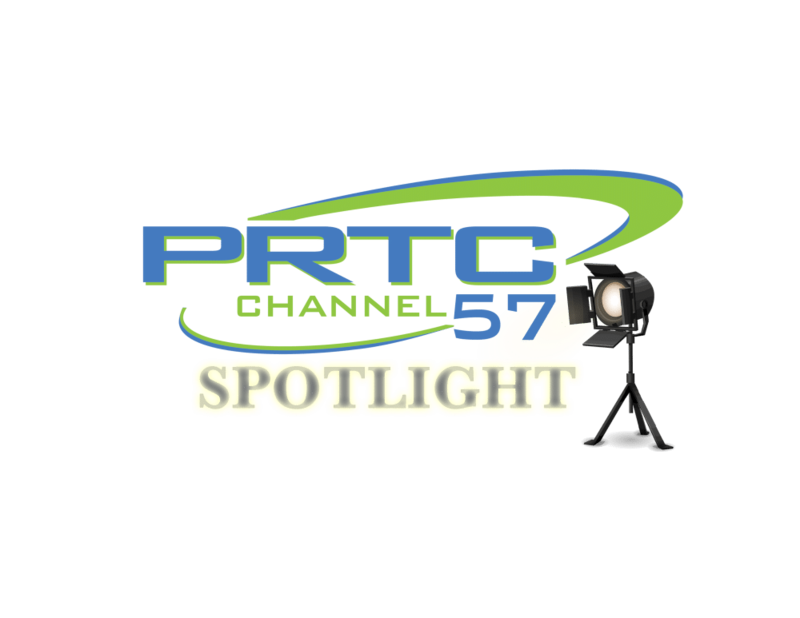 Whether it be a trip to a historical landmark, a fun outing for the kids, or a spot to enjoy the great outdoors, PRTC Channel 57 will be taking day trips all over the Lowcountry highlighting our beautiful natural resources, history and culture. 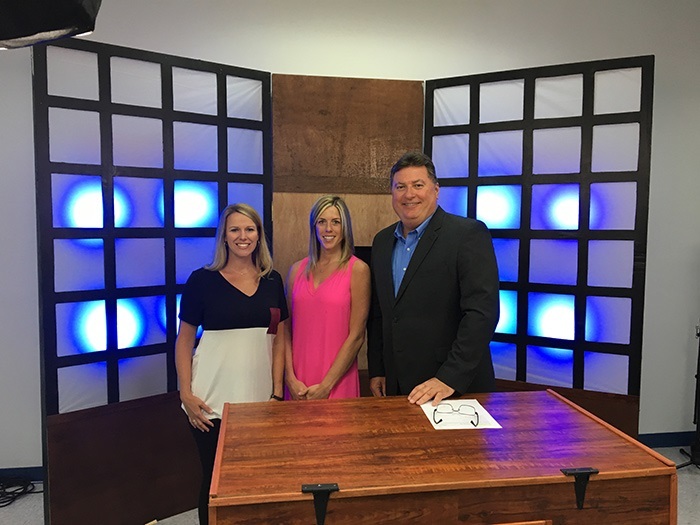 A partnership with the Colleton County Memorial Library, this show focuses on children. 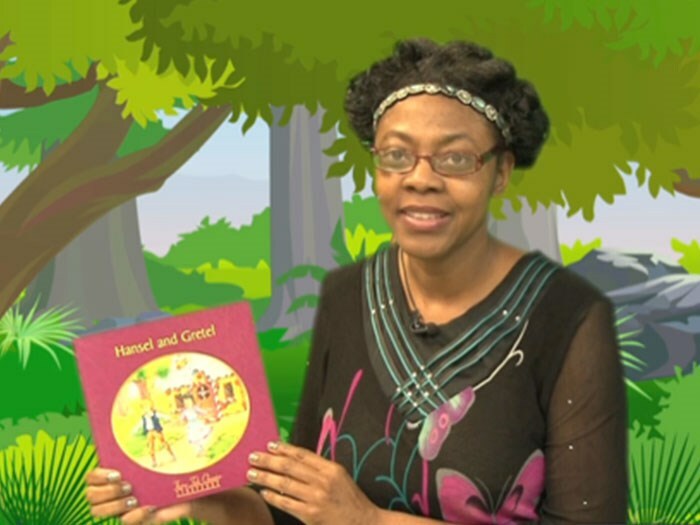 Miss Shiela guides the youth of the Lowcountry through a magical journey by telling stories, singing songs and teaching valuable lessons. 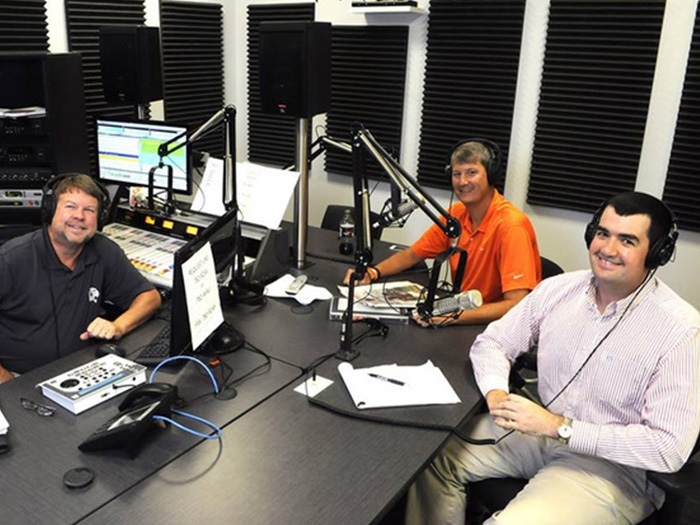 Keep up with college and high school sporting events with game recordings, highlight reels, and interviews with local coaches and players. 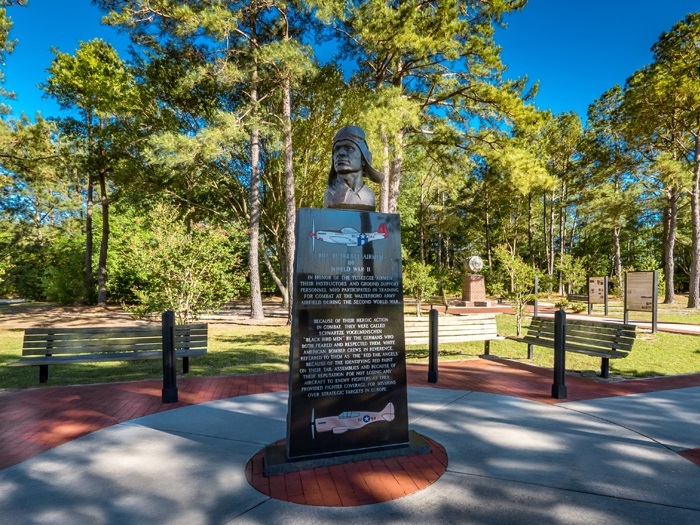 Get to know notable pillars of the community or meet some of the new movers and shakers in the Lowcountry region. 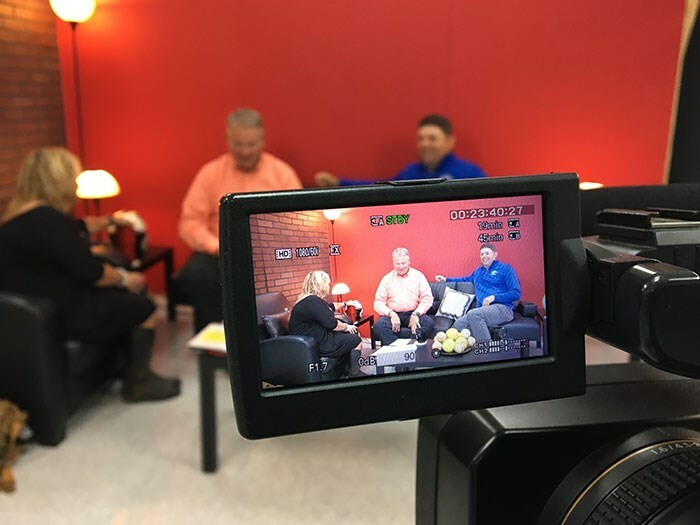 Learn about their backgrounds and hear their visions for the future as they talk one-on-one with one of our local hosts. 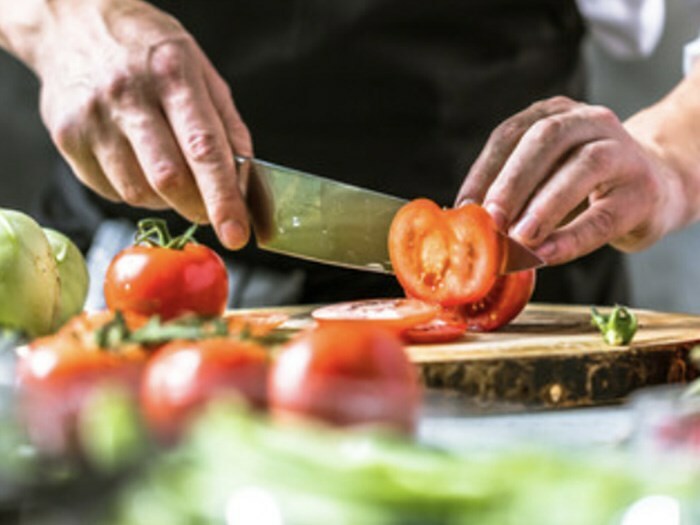 Get step-by-step instructions on how to prepare everything from mouth-watering main entrees to made-from-scratch desserts. Find out information about upcoming events. 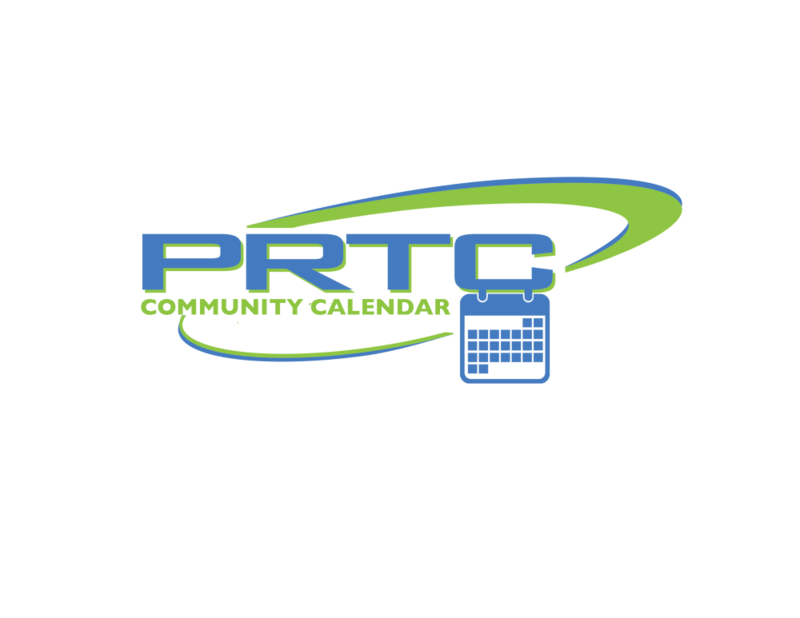 From charity fundraisers to community festivals and sporting events, we cover it all on PRTC Community Calendar. 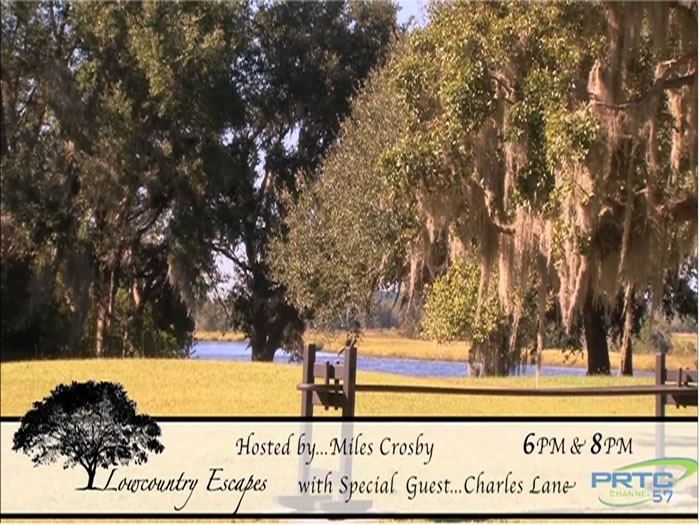 Whether it be a new local business, a longstanding family owned venture, or a publicly owned park, this show features notable places in the Lowcountry. 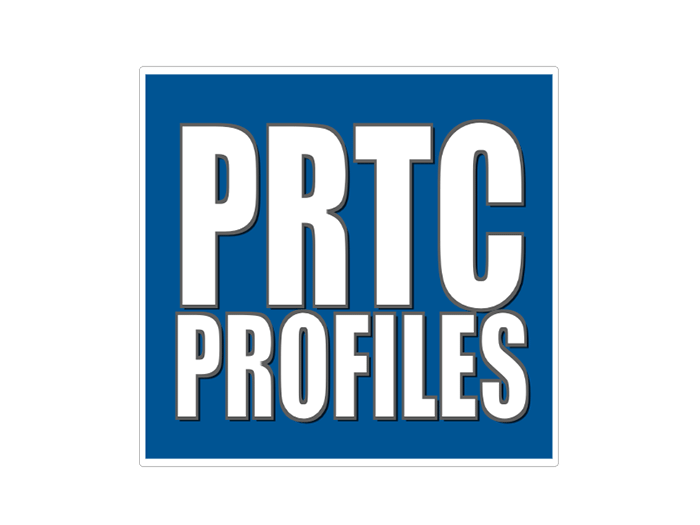 PRTC is a member-owned cooperative providing a complete telecommunications solution (Voice, Internet, Video and Wireless phone) to the homes and businesses in the Lowcountry.